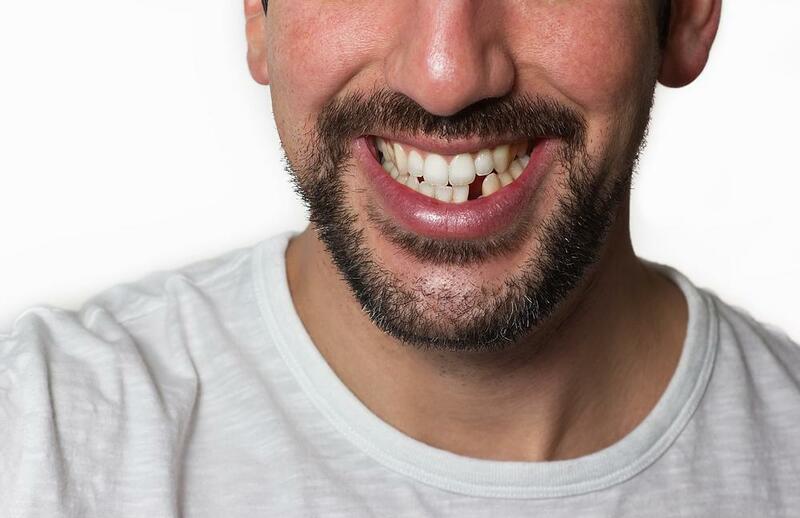 Getting a permanent tooth knocked out — whether in a fight, a sporting or recreational activity, or just a terrible mishap — is considered a dental emergency, and one that is not uncommon. More than 5 million teeth are knocked out every year. 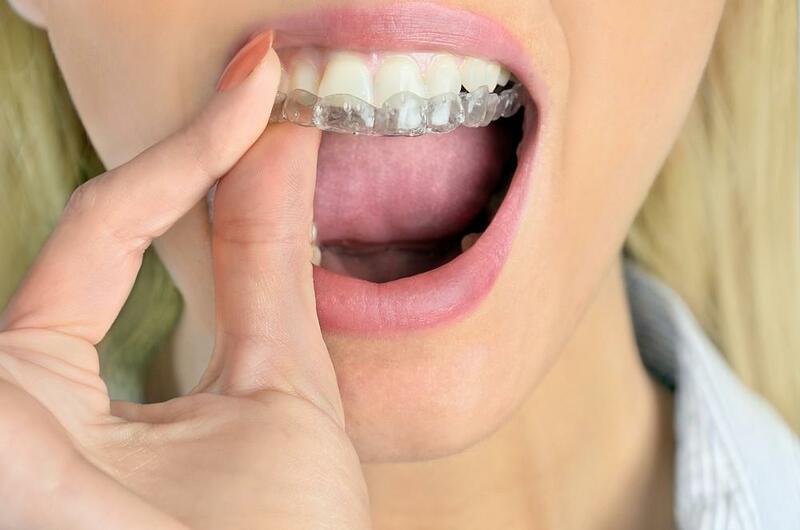 When this happens, your tooth needs immediate attention. Do not wait until morning or the next day to deal with it. In fact, the longer you wait, the less likely it is that we’ll be able to reattach your tooth. Your best bet is to get to a dentist or emergency department within the first 30-60 minutes after losing a tooth. The sooner, the better. At Infinity Smile Center, Dr. Harry Ashitey is an emergency dentist who has the skills and experience to help you if you lose a permanent tooth. The good news is that there are steps you can take to save your tooth, possibly avoiding the need for a crown, dental implant or bridge. Here’s what you should do to increase your chances of keeping your tooth when it gets knocked out — after you contact us. Don’t leave it lying around. Pick it up by the crown (the place where you chew) and never the root (the place where it attaches to your gum). Touching the root can damage it, making it more difficult for Dr. Ashitey to successfully reattach the tooth. If your tooth gets knocked out and lands on the ground, rinse it so it’s free of dirt and debris. Only use water, not soap. Don’t dry it or rub it with a washcloth or towel. If possible, gently place the knocked-out tooth back in its rightful place. But only do this if it goes back easily. Don’t force it into the socket. Hold the tooth in place by biting down on it gently or holding it in place with your fingers. If you can’t place your tooth back in its socket, you need to keep the tooth moist until you get to the dentist. You can do this by holding it between your cheek and gum, or by placing it in a cup of milk if you have it in your refrigerator. If milk is not available, you can also keep it moist with saliva. Don’t use tap water. 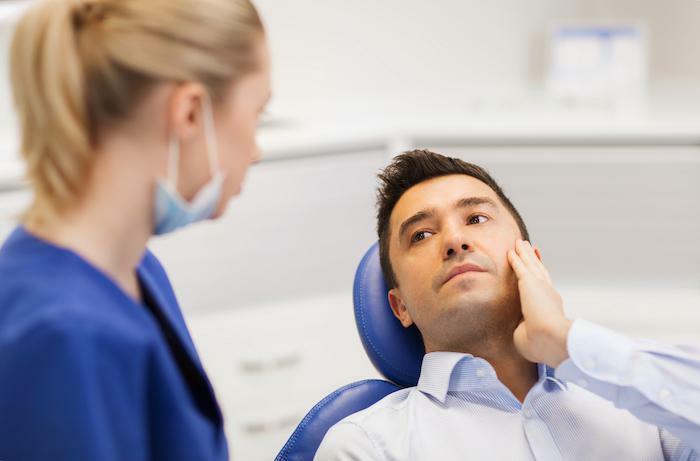 For more information on what to do when you get a tooth knocked out, or about other dental emergencies, call us to make an appointment with Dr. Ashitey or request an appointment at our in Lewisville, Texas, office using our online form. For most patient, implants offer plenty of advantages over dentures and bridges. But there are a few instances when they might not be the best choice. Find out if implants are the right choice for replacing your missing teeth.